Practice telling the difference between short and long vowel sounds for a, e, i, o, and u. 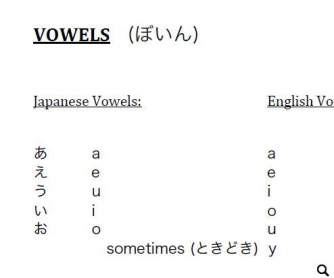 Please note that this worksheet is for ESL students with a very basic understanding of phonics and vowel sounds. 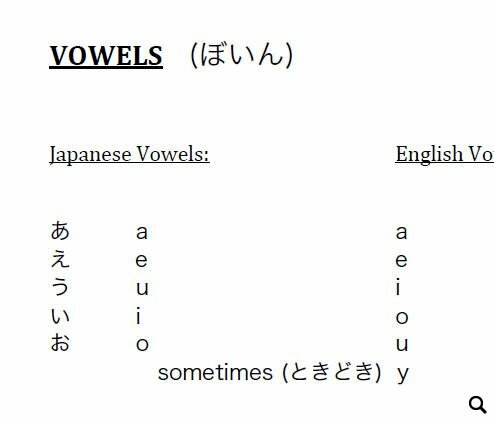 Vowels in this worksheet do not focus on compound vowels such as ae, ou, etc.